See, Me and Mr. Graydon, our new contributor to The Greener Side of Hip Hop, (see one of his latest posts More Volume In The Headphones… here) got this music friendship thang goin’ on – he’s now my other ear for underground artists, “breakthrough underground” artists and artists I need to know. 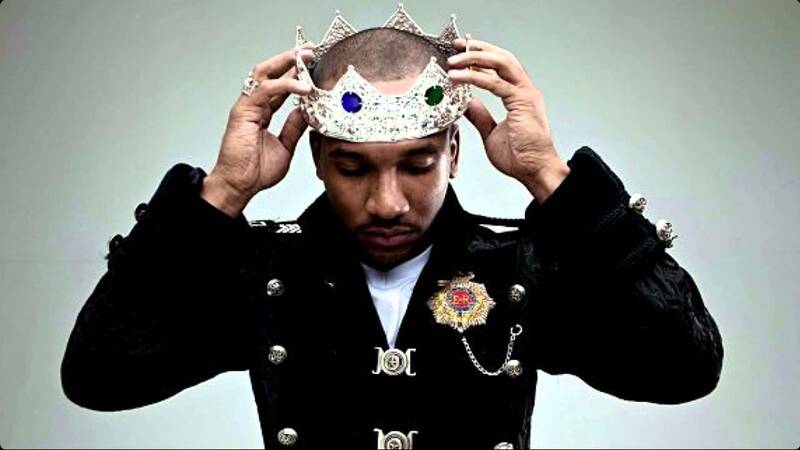 Recently, Mr.Graydon introduced me to CyHi The Prynce’s music and this track in particular entitled “Weak People” that was released a few months back. The track starts with a sermon from Pastor James David Manning who vehemently sets himself apart from the “spineless” and sets the listener up for CyHi The Prynce’s lyrical assault on “weak people”. On this track, CyHi the Prynce takes us to task (A lot of you niggas don’t own a business suit/But slave for every Michael Jordan tennis shoe) so straighten up. “Weak People” is a track off of CyHi the Prynce’s “Black Hystori 2 Project”.